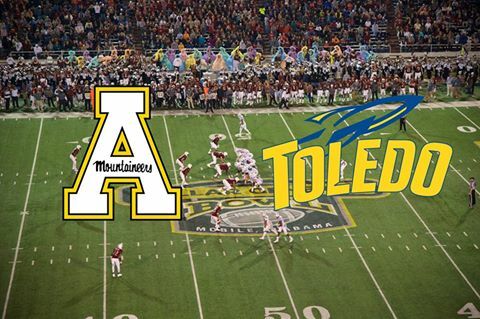 It&apos;s official.... Appalachian State will take on Toledo in the 2017 Dollar General Bowl in Mobile! Representing the Sun Belt and Mid-American Conferences, the two teams will square off on December 23 at Ladd Peebles Stadium! The teams will arrive almost a week before the big game to enjoy a variety of events that celebrate bowl week in Mobile! Check them out HERE! For game information and to stay up-to-date, be sure to follow Dollar General Bowl on Facebook. We are ready to welcome thousands of families, fans and players to our city during a special time-- the holiday season! 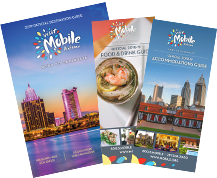 Mobile.org is the place to check out all the things you can do to celebrate the season when you&apos;re not enjoying bowl events!